GTAW, FCAW, and GMAW welding processes. Since 1971, Magnatech has manufactured orbital welding equipment for a wide range of diverse applications. As a top solution provider for tube, pipe, and pipeline markets, our range of orbital welding systems are designed to meet your specific challenges, whether minimal clearances in maintenance applications or use by lesser skilled operators in remote locations and hostile environments. Designed for reliability and simplicity in programming and operation, our orbital welding systems will improve productivity, reduce weld repair rates, and produce consistent welds meeting all code standards. 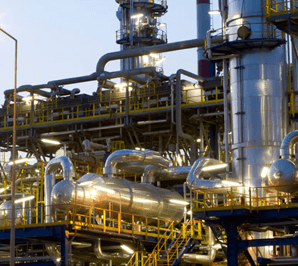 We meet the needs of our global clientele with guidance in selecting the most suitable systems to meet their specific application requirements. Our in-house support staff provide our customers with expert technical application assistance and service support. 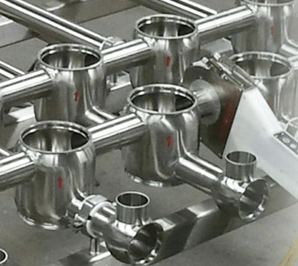 Below are a few examples in a range of industries detailing how our products provided a solution to a customer’s unique problem. Magnatech’s automatic pipe and tube welding machines bring the benefits of digital technology to the orbital welding customer. These include unparalleled parameter accuracy, repeatability, and reliability. Our welding power sources operate a broad range of both enclosed and open arc weld heads. Our sales engineers can assist you in selecting the model to best meet your application requirements. Our mission is to provide orbital welding solutions tailored to your tube and pipe application. With the ever-declining number of skilled welders worldwide, our orbital welding machines are engineered to allow a less skilled operator not only make code welds but also do it with a substantial productivity improvement. 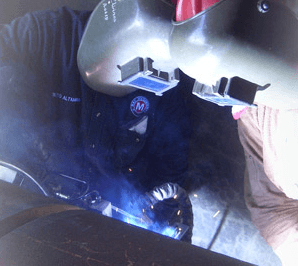 Autoprogramming for both fusion-only and multipass welding with filler wire addition eliminates the need for onsite technical specialists to laboriously develop the weld parameters by trial and error. All our orbital welding system models incorporate an intuitive user interface, simplifying operation and guaranteeing repeatable welds. Rigorous quality control of components during manufacture, followed by final calibration and weld testing, ensure trouble-free operation. Please contact us to discuss your specific application and to learn how orbital welding can improve your bottom line.